This 200-page book is really lovely. 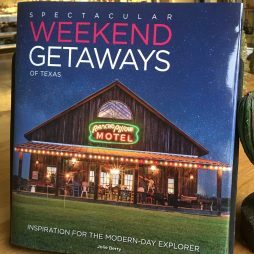 It would make a great gift for anyone who is planning on visiting the Austin area and the surrounding Texas Hill Country. It’s full of beautiful photographs and descriptions of so many great not-to-be- missed destinations. 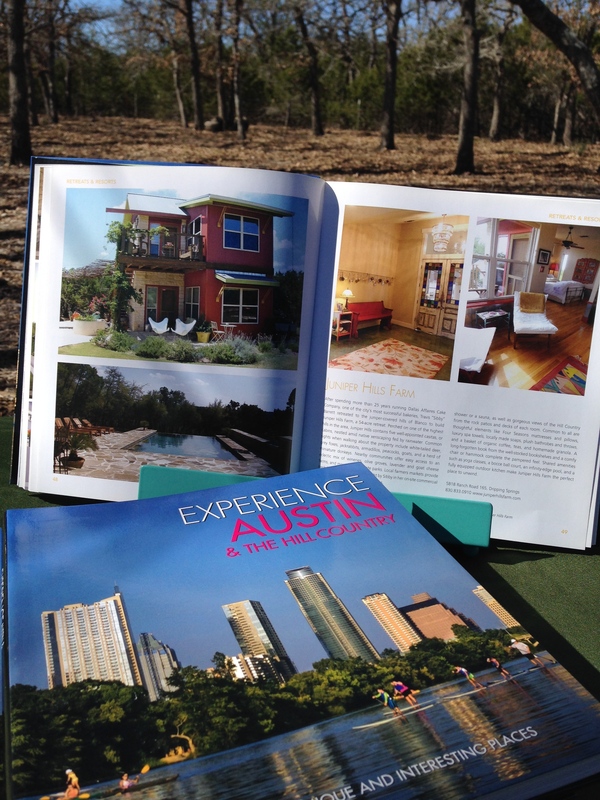 Arts, Music, Culture, Retreats, Resorts, Restaurants and Bars. Outdoor Recreation, Wines, Spirit Distilleries and Shopping. It’s all here! There’s even a section on great places to live–just in case you don’t want to go home! 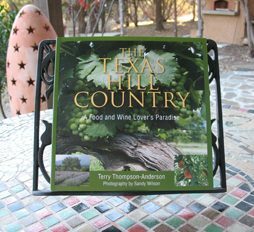 Onion Creek Kitchens at Juniper Hills Farm is featured, of course! This would be a nice item to accompany a Gift Certificate from us!